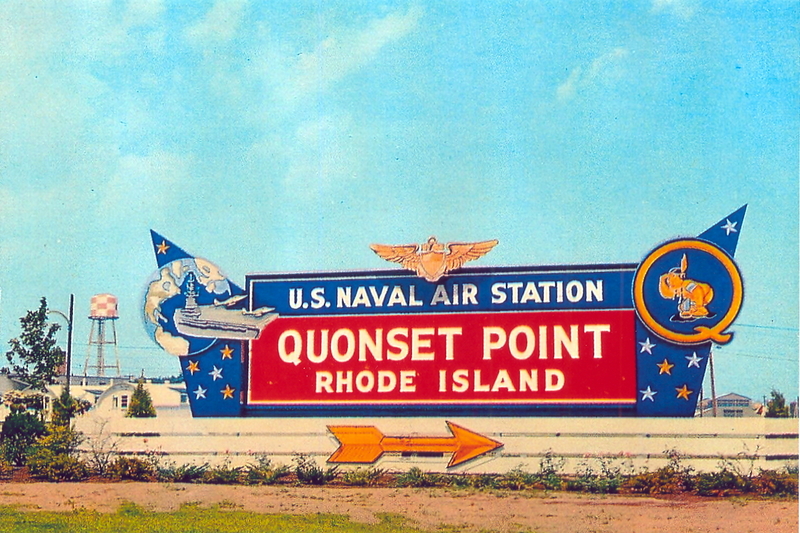 The Quonset Point Naval Air Station was located on Narragansett Bay in the town of North Kingstown, Rhode Island. 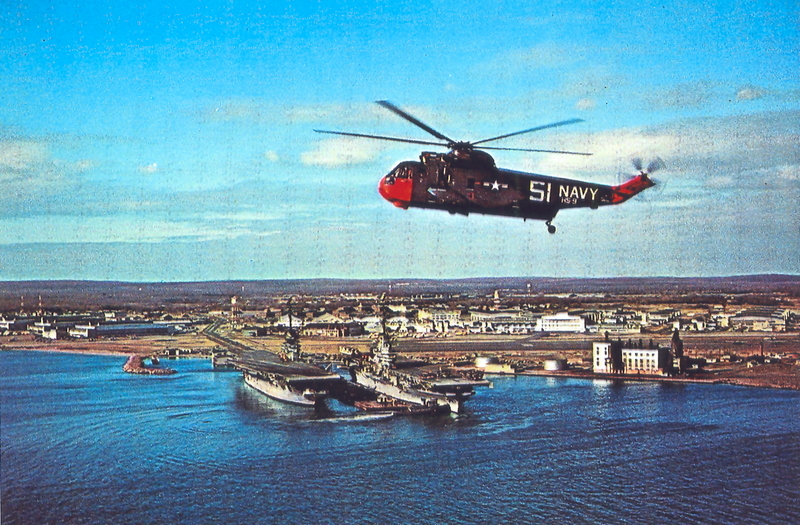 To see hundreds more vintage images of the Quonset Point Naval Air Station one can obtain two books published through Arcadia Press in their Images of America series titled: Quonset Point Naval Air Station, Volumes 1 & 2, by Seam Paul Milligan. Both books are highly informative. 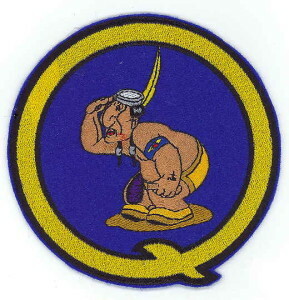 Before the navy base, Quonset Point was a summer community. 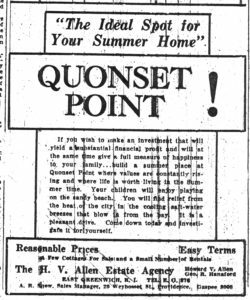 This real estate ad is from July of 1930. Vintage Post Card View Of The Former Entrance To Quonset Point, NAS.